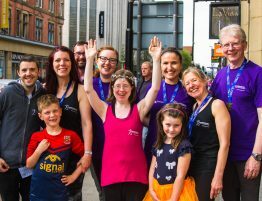 DanceSyndrome is taking its latest performance piece to this year’s Edinburgh Fringe Festival thanks to financial support from Preston based business StormMeister Flood Protection. 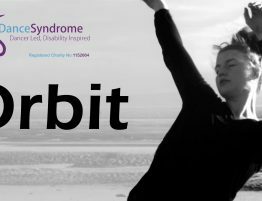 In 2016, DanceSyndrome secured Arts Council England funding to develop a performance piece called “Orbit” which was so well received it was decided to raise funds to take the show to the Edinburgh Fringe Festival. 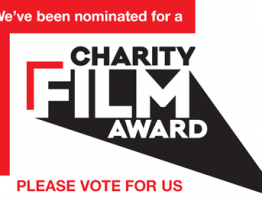 We have been running a fundraising campaign since March to raise enough money to cover the costs of taking 13 dancers and their support to Edinburgh to perform at the festival. 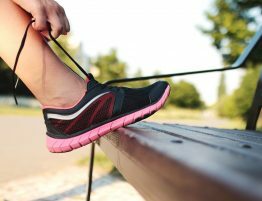 In April, DanceSyndrome Managing Director Dawn Vickers met with StormMeister Flood Protection’s Head of Sales, Kait Leeming at a local networking event and the company was so impressed by DanceSyndrome’s determination and ambition that they wanted to find ways for the two organisations to work together. StromMeister Flood Protection, who are the world’s only supplier of wheelchair friendly flood doors, felt that the two organisations’ core ideas were a perfect match; both focus on equality for people with disabilities and believe that disability should not present barriers to living a full life. 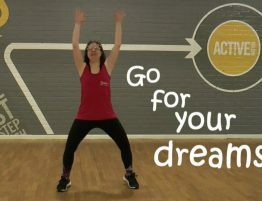 They wanted to support DanceSyndrome to take those core values to a new and bigger audience on an international stage, so they decided to sponsor the trip to Edinburgh and make DanceSyndrome their charity of the year. As a result of the sponsorship and other fundraising efforts, we have been able to confirm a slot at the Fringe Festival and will be performing “Orbit” on Monday 14th and Tuesday 15th August at The Space at Surgeons Hall. A performance at such a well respected and well attended event is a great opportunity for DanceSyndrome; performance is a vital way for the dancers to communicate key messages about inclusion, teamwork and achievement, as well as challenging audience perceptions about people with learning disabilities. 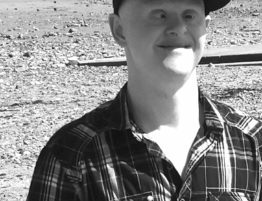 For more information about DanceSyndrome’s trip to Edinburgh, please visit the news page on our website.